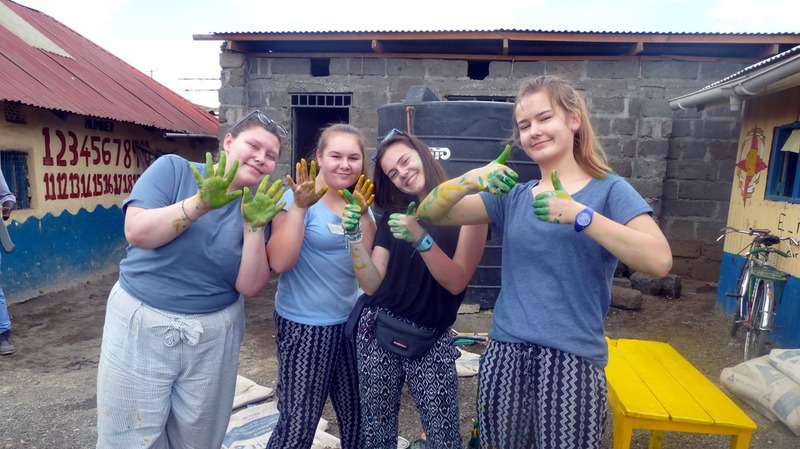 Our 2018 volunteer programme is already in full swing with several groups getting stuck-in to volunteer work in Kenya and, as you might expect, this is increasing as the year progresses. With a lot of educational groups travelling with African Adventures, the various holidays throughout the academic calendar can be busy periods in-country and this Easter is no exception. Here’s a brief run-down of just some of the work the soon-to-be travelling volunteers will be getting up to. We have several groups focusing their efforts on the teaching volunteering role, including two PGCE groups, full of trainee teachers, whose help will be particularly valuable. “Trainee teachers can make a real impact by bringing their experiences and educational insights to our partner projects in Africa.” Lucy Mace – Senior Groups Manager at African Adventures and former teacher. Teaching volunteers will be helping out at Aklorbordzi, Ashata, Dornorgbor and Little Roses in Ghana and Chaddy Mission in Kenya. As well as all that great work going on in the classrooms, assisting the local teaching staff, we also have groups of volunteers focusing on the building and renovation role. As well as educational groups, we also have some football club community trusts travelling during this Easter volunteer programme. These community trusts can use volunteering trips to raise funds for their domestic charities as well. 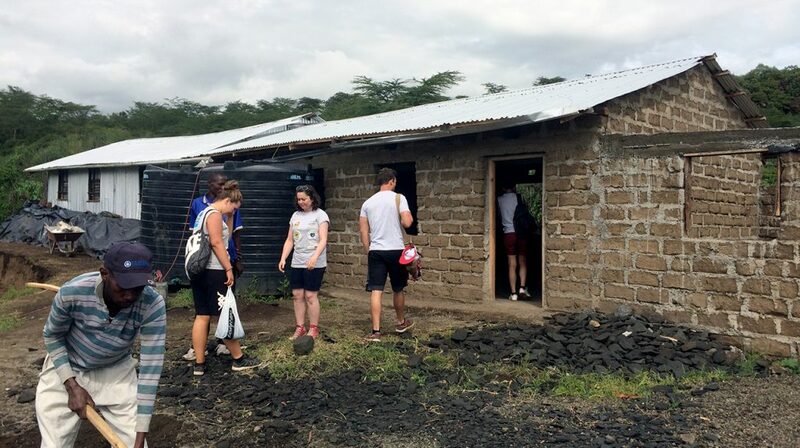 Derby County Community Trust, who travel to Kenya regularly with African Adventures, are a great example – they recently won Midlands Checkatrade Community Club of the Year, partly for the amazing building and renovation work they have done at St Trizah in Kenya. 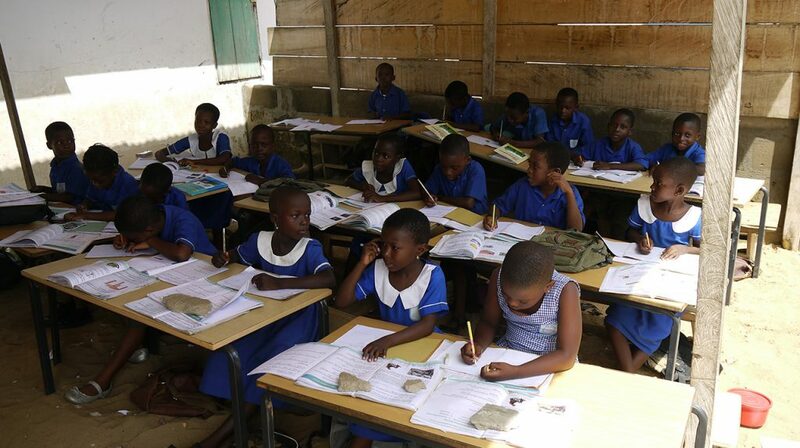 We have significant building and renovation programmes taking place at Dedzidi, with volunteers helping to finish off the new classroom block, in Ghana, and at The Walk Centre, Chaddy Mission and Cherish, in Kenya.